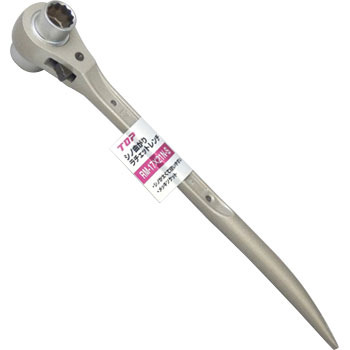 This ratchet is long and easy to enter, even if there is not much force, you can easily loosen it! This review is about item#36712505. It is said that "Sino is thick and easy to use" but heavier accordingly ... Ratchet is somewhat harder a bit longer so torque is easy to apply. This review is about item#10079501.